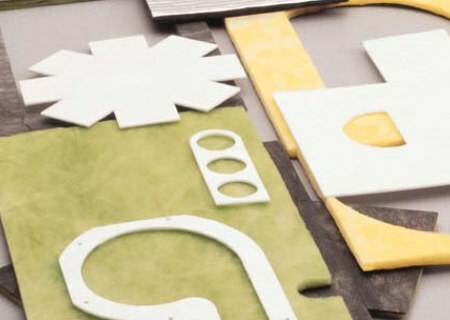 If your insulation application requires parts made from fiberglass, foam, or synthetic fiber, Insul-Fab has the right solution for you. With over 30 years of experience, we specialize in the specification and fabrication of OEM parts where quality and reliable delivery are crucial. 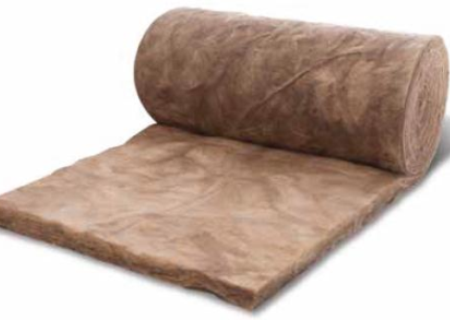 Thermal insulation materials are also available in rolls and sheets for end-users to cut to size. As most OEM and industrial applications require flame retardant materials, many of the products we supply meet standards of UL 723, ASTM E84, UL 94, and FMVSS 302 for flammability, fire hazard, and flame & smoke spread classifications. Insul-Fab products are made with some of the best engineered and produced materials from industry leading suppliers such as Johns Manville and Armacell. Applications large or small can be accommodated with our fabrication methods in three production facilities. 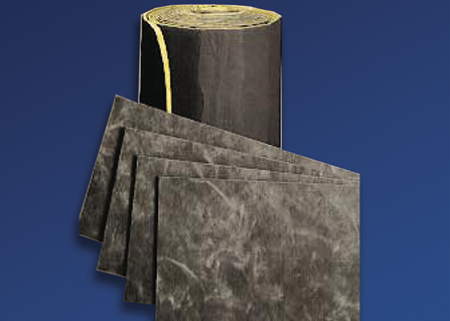 Fiberglass, foam, and synthetic fiber insulations for most low-medium temp applications. 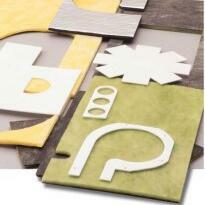 Specialty fiber products available for up to 2000oF. Parts may be produced with facings for durability, cleaning, and heat reflection. Effective HVAC insulating involves the lining of equipment such as room and rooftop air conditioners, compressor units, domestic furnaces and heat pumps in an effort to reduce thermal transfer and make the equipment more efficient. 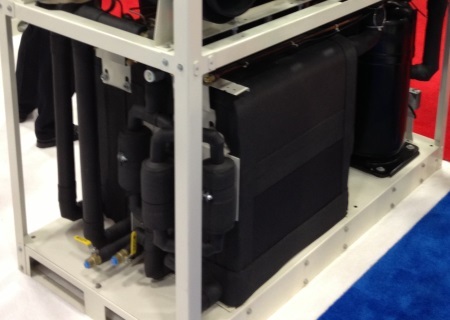 When the products used in these applications include a vapor retarder, a degree of condensation control is also provided. 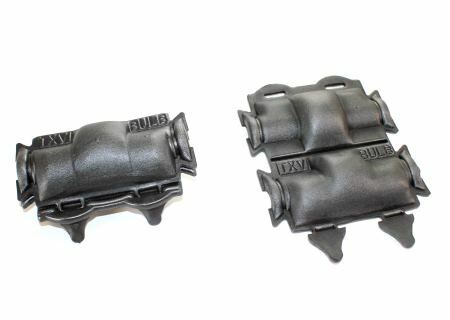 Thermoplastic type insulating foams can be formed to fit irregular surfaces with ease and they are easily removable for service and replacement. 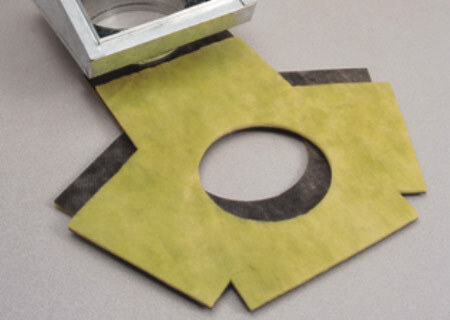 Learn more about insulation covers here.